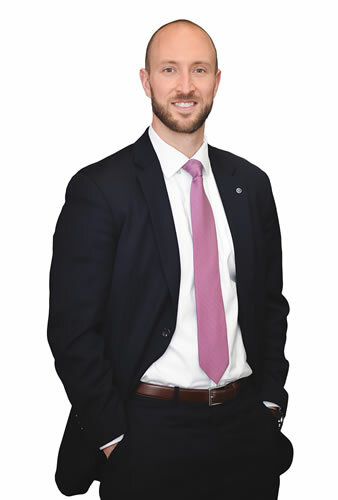 Zeb, who maintains an office at TDH’s “Downtown” location, focuses his practice primarily in the domestic relations arena, where he has been certified by the Ohio State Bar Association as a specialist in Family Relations Law. 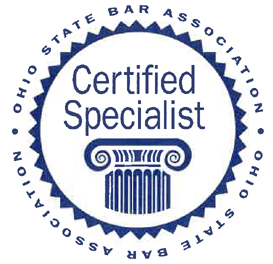 Zeb is the only Logan County attorney who is OSBA Certified in Family Relations Law. In addition to his law practice, Zeb proudly serves as President of Bellefontaine’s City Council, as well as the Solicitor for the Village of Rushsylvanaia. Prior to attending law school, Zeb was a fellow in the John Glenn Institute for Public Service and Public Policy, an Intern for United States Senators DeWine and Voinovich, and a Washington, D.C. Intern for Ohio Congressman David Hobson. Zeb also worked as an Aide to State Representative Charles Calvert, Chairman of the Ohio House Finance & Appropriations Committee.